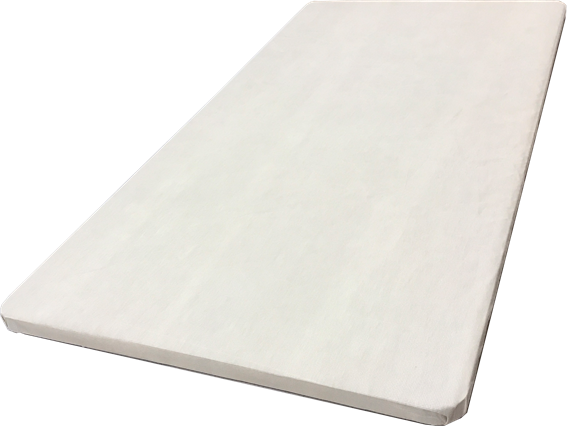 Bowles Mattress offers three platform style foundation products, each made from high-quality wood to offer maximum support and long-lasting durability. *update 11/2/17:. Fabrics are in the process of changing on all series.